Enjoy year round events and activities as a Sea to Sky Gondola passholder. Don’t miss favourite events like Mountain Music, Spirit of Christmas, Mountaintop Yoga and so much more. 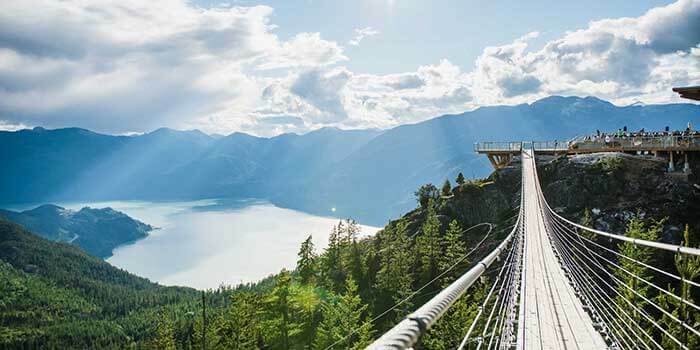 The Sea to Sky Gondola prides itself in making it easy to connect with the great outdoors. Check out all the pass benefits below. Spring Break Special – Show your Sea to Sky Gondola pass and get 50% off all-inclusive lift tickets at Silver Star Mountain Resort (March 10 to April 8, 2019). Discounts at select Vancouver Attractions. Free access to events such as the Spirit of Christmas, Sunday Socials, Easter Egg Hunt, Mountain Music and more. Buy your annual pass now online. By phone 604 892-2550, from 10am – 5pm or leave a message. At Sea to Sky Gondola, in Guest Services during open hours.